Angela Sessions has been working in the spiritual and holistic field for 20 years. 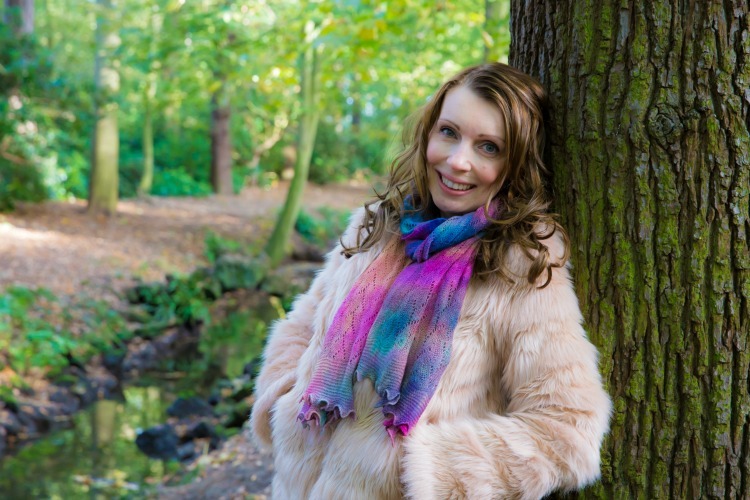 She is a Reiki Teacher, Shamanic Practitioner and Teacher with a BA Degree in Arts Therapies. Angela writes and facilitates workshops on crystal healing, angels, energy healing and art therapy. She is a motivational speaker on the topics of spirituality and disability. Important Note: Please have crystals on hand when you listen to this interview, if possible. Well of Wellness Meditation: A 35 minute guided meditation that will help you deeply relax and build your daily self care routine. It will also help you identify those areas were you may need work to remove obstacles or an energy boost! CLICK HERE to submit your information and receive the meditation as a free download. 1. Schedule an in-person or remote healing session with Angela. Click here to learn more. 2. To attend her Online Courses (some of them are free! ), Click Here. 3. To read Angela's blog, Click Here. 4. To connect with her on Facebook, Click Here.